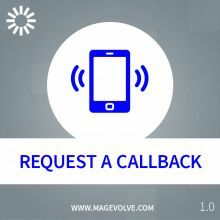 The extension allows customers to request a callback with a simple form. 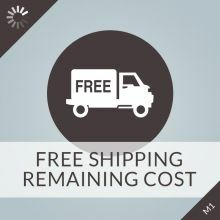 The extension adds a functionality to show how much money more user should spend to gain free shipping. 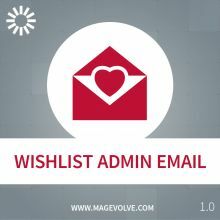 The extension sends automatically email notification to the administrator when the customer adds new product to the personal wish list. 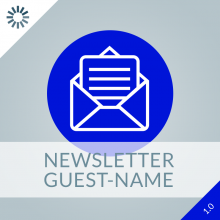 The module complements the existing customer newsletter subscription box with the Name field. With this module providing a username becomes compulsory for non-logged-in visitors. 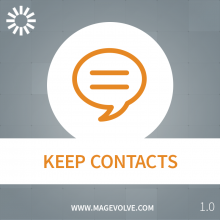 The standard Magento® contact form emails the request to a specified address and does not keep a copy of the enquiries that have been sent. 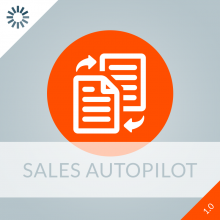 Extend Magento® functionality with marketing and sales automation.